When we rebranded Harrah’s Resort SoCal as Funner, California, we knew we’d get some attention. 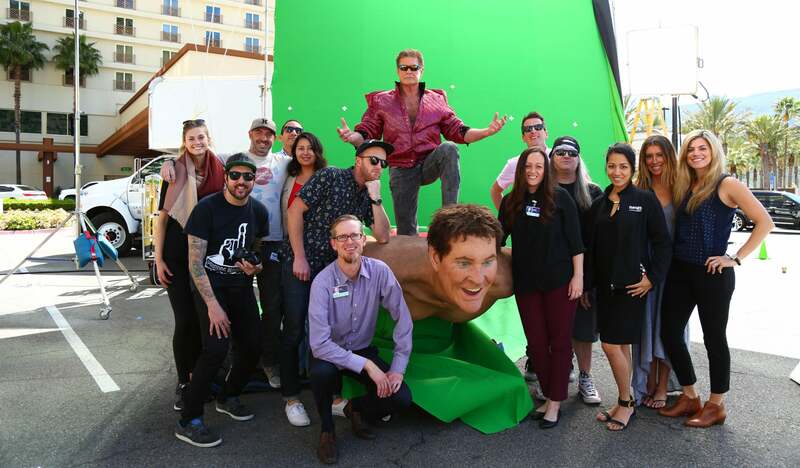 After all, David Hasselhoff was introduced as the first mayor, and we showcased actual customer reviews through memorable interpretations by a heavy metal ventriloquist, a telenovela and a kung fu movie. But that’s just paid media. Some of the biggest coverage for Funner, California has been earned: news, blogs, vlogs and print. Much of this content—unsurprisingly given California’s diverse population—is for non-English speakers. We’ve uncovered Funner news from Vietnamese, Korean, Spanish, and Chinese outlets. I was asked to write about which Funner media has been my favorite. My first reaction was to say the big write up we got in Adweek. But that’s a gimme. The sleeper hit is probably a Mandarin-language video clip from some place called Sky Link TV. It is surprising, confusing and funny. I have no idea what is being said. I’m not sure why the “reporter” is posing suggestively at the beginning. I can guarantee they don’t have permission to use clips from Disney’s Frozen. But whatever, China is known for knocking off the intellectual property of others, so why stop now?